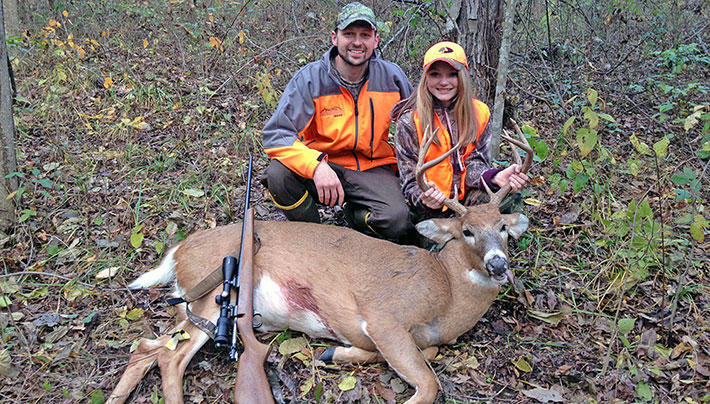 The need to recruit more hunters begins with hunters teaching the craft. "...it allows a sponsoring organization to waive season dates and bag limits and license requirements so they can teach people to hunt outside the normal dates of the seasons. That frees up hunters who may want to hunt during the regular season, during the out-of-season specially approved "Learn to Hunts"...."
Warnke says many of the non-governmental agencies who partner with the DNR are involved in the program such as conservation groups. He says the most popular training is for turkey, pheasant and deer, but they have a program for any hunted species. 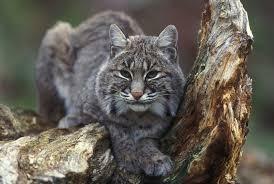 "...the hunting population is getting older. The average age has gone up about 10 years in the last 10 years. So we know there is going to be a rapid decline when the Boomers begin retiring from hunting, and they probably already are. Before they leave, we need to teach a new generation of folks who are out there and have an interest in hunting...."
Spring turkey seasons offer an excellent opportunity for novice hunters of all ages to harvest their first animal. A conservation success story, wild turkeys abound in the state and their population continues to grow, in part because of well-managed hunting seasons. More information is on the the DNR website, under the keyword... "LTH."